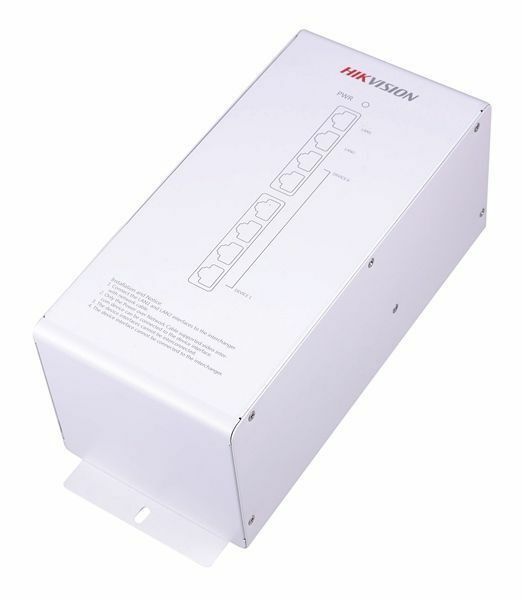 Hikvision access control combines all disciplines into one VMS, one software package! In addition to video and intercom, this addition also allows access control. The choice of space for door controllers, card readers, fingerprint scanners and other innovation equipment make it a very satisfactory solution. Presence functions ensure that you can see how long employees have been in the building. When you add the hourly rate, the system immediately informs you of the costs. Overtime and absence can also easily be filtered. You can load a map to easily see where the controller is and click on the corresponding camera. Link the cameras with events so that there are video pop-ups with live images and captured images. You can look back at this right away. • TCP / IP network communication, with self-adaptive network interface. The communication data is encrypted to ensure the security of the data. • Supports first card function, super card and super password function. 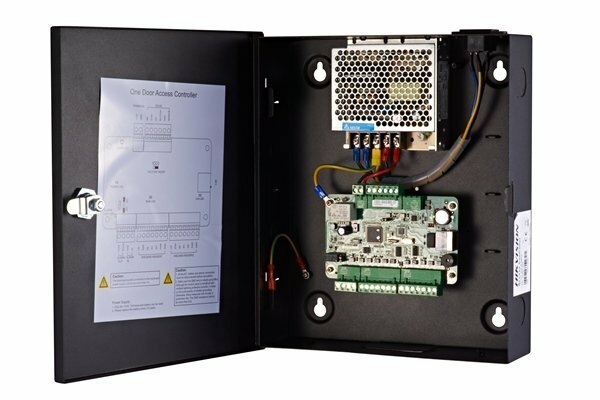 • Supports alarm event upload (including tamper-proof alarm, unprotected door alarm, forced access alarm, delayed door alarm, duress card and code alarm, blacklist alarm and alarm for invalid card swiping attempts alarm), short circuit attempts alarm and open circuit attempts alarm . party card reader with Wiegand interface. • Watchdog for performing status detection of the device. 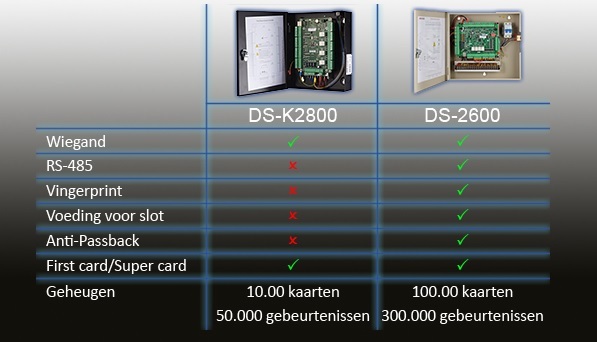 Basic + door controller, 2 doors, DS-K2802 is toegevoegd aan uw winkelwagen!